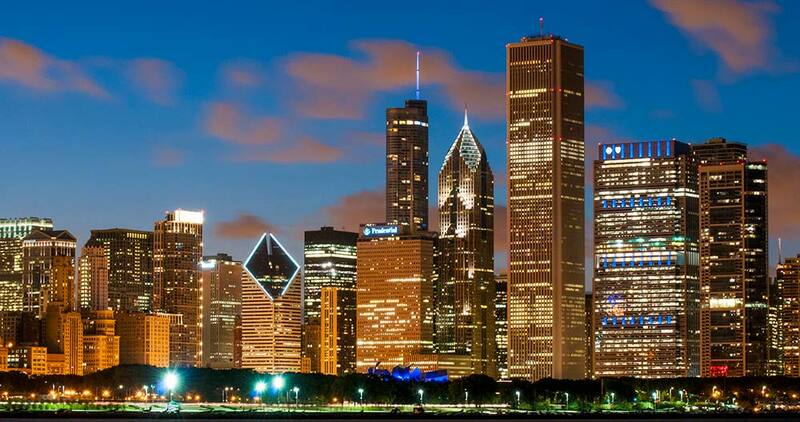 The Hotel Human Resources Association of Chicago is an organization of over 70 member hotels located in downtown and suburban Chicago. 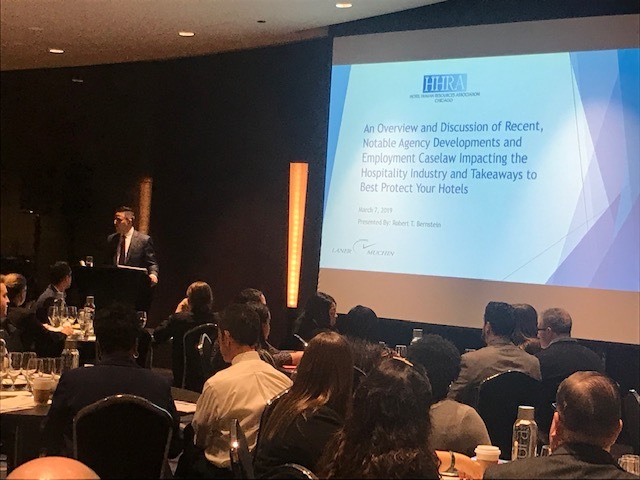 Quarterly meetings typically feature speakers that are experts in various areas of Human Resources, Training and Development and employment law. 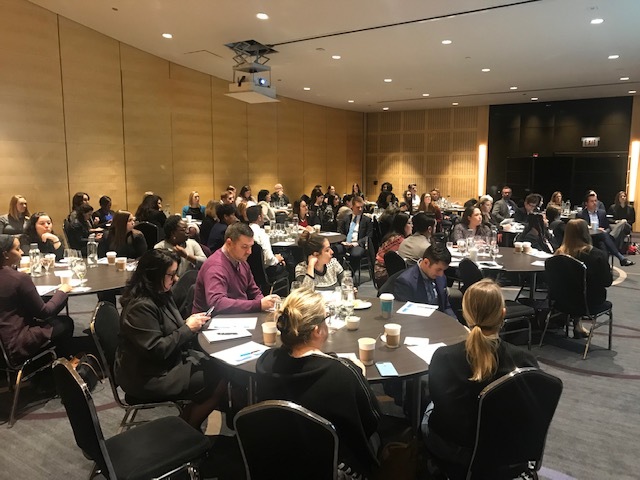 The HHRA provides you with a unique opportunity to network with other Human Resources Professionals in Chicago, that often face similar challenges to you such as recruiting, offering competitive wages and benefits, managing mutliple generations, and employee relations and legal compliance issues. We also have some fun throughout the year, and give back to our community whenever possible.